Fallout 76 Beta is up on PC and Bethesda has issued a warning for users to refrain from it. Till further instructions arrive we do not have a solution to the bug that has hit the game. But there is one thing you can do which is not to click anything on the Fallout 76 launcher for the beta. Although not all users have been under the influence of this bug still precaution is a must. Recently, developers came out an acknowledged the issue with Fallout 76 PC Beta. 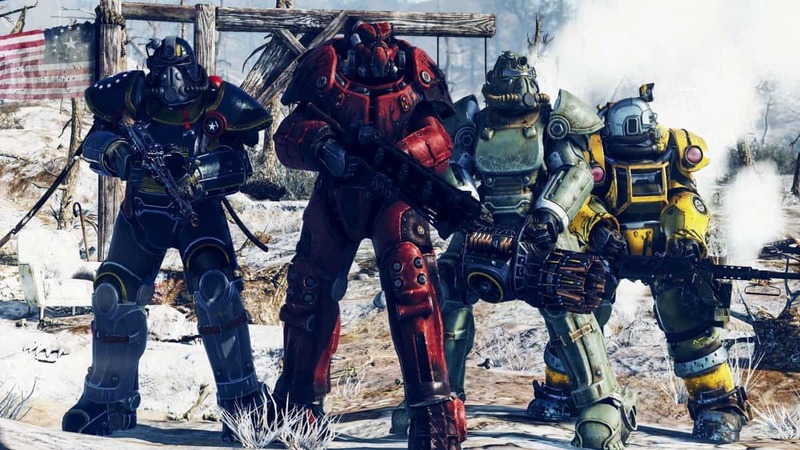 Bethesda emphasized on not taking any risk and avoid this Fallout 76 bug. Given that developers are coming out in the open to warn the users this seems pretty serious. Actually, it is not your ordinary bug which could interrupt your gameplay. 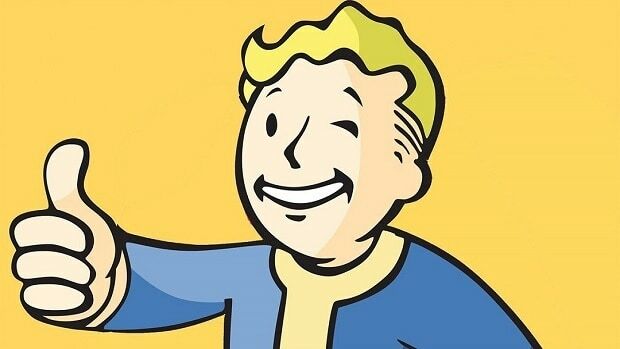 As it turns out, this bug deletes the entire beta of Fallout 76 from your system. So, it would be safe to say that the mess created by this bug is quite severe. Still, we do not have anything in our hands to do about it until Bethesda figures something out. Continuous updates from Fallout 76 developers have been coming out. As you restrain yourselves from clicking anything on Fallout 76 PC Beta the bug is gets sorted. Moreover, the PC Beta also had some graphical misses along with plenty of features. Meanwhile, the game also had some failed login errors before. 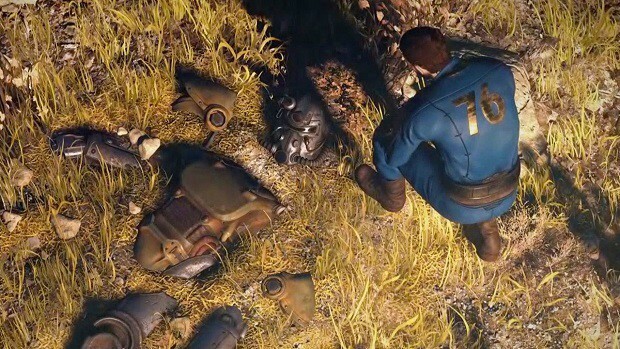 Fallout 76 PS4 beta also came out earlier whereas the Xbox version was the first one out. But the Nintendo Switch version of Fallout 76 was not doable during this time. We hope an update or fix will be out any minute now from Bethesda’s side.